Ever need HEIDENHAIN product information, CAD Models or mounting instructions in a flash? We often get such requests and are happy to help. 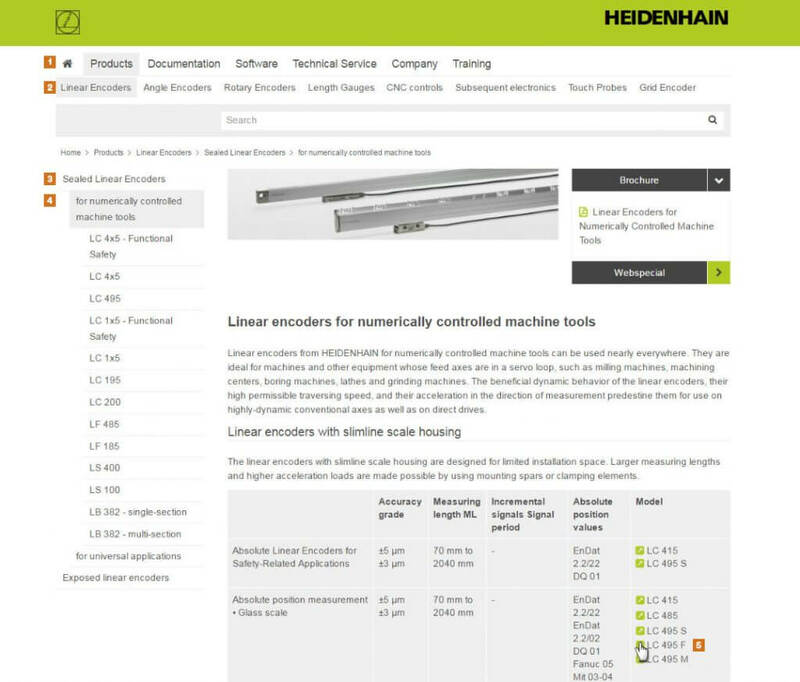 But for quicker results, it is important to be aware of several links on the www.heidenhain.com website that are available 24/7. On the homepage of our website, a visitor is able to quickly find and analyze products with side-by-side comparisons, download Mounting Instructions and brochures, and even download or direct insert CAD drawings and models with just a few mouse clicks. 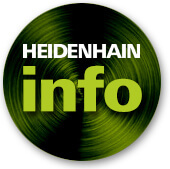 This allows interested buyers to browse virtually all HEIDENHAIN’s products on the website and obtain the necessary information to make an informed buying decision. The four steps above open the data sheet for this product line. 5. 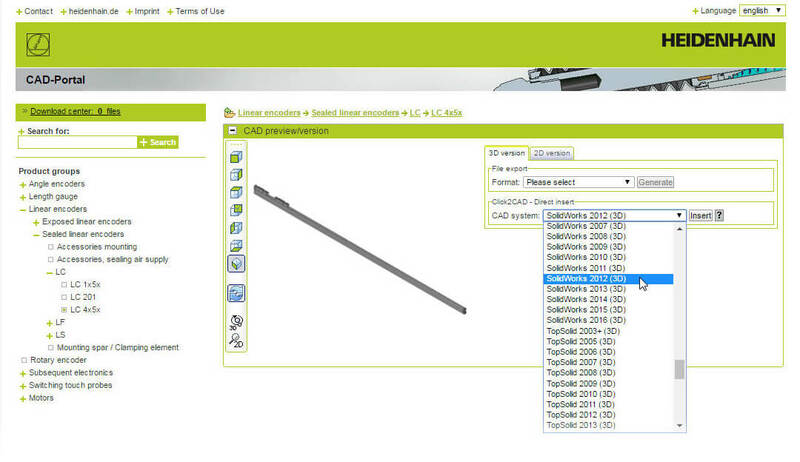 Choose a model by clicking on the proper link in the right column of the grey table. NOTE: Steps 2-4 will vary based on the product you are seeking. When you choose a model, you’ll be taken to a new page with several options. Click on the black “Documentation” tab. 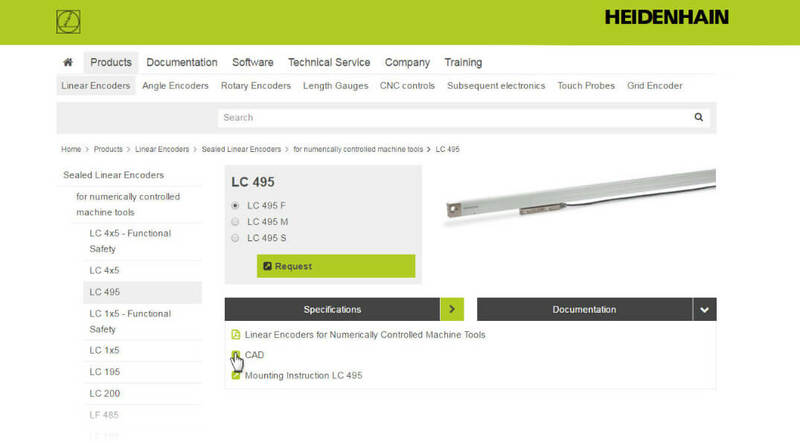 From here you can view/download mounting instructions or a brochure, or generate a CAD file. 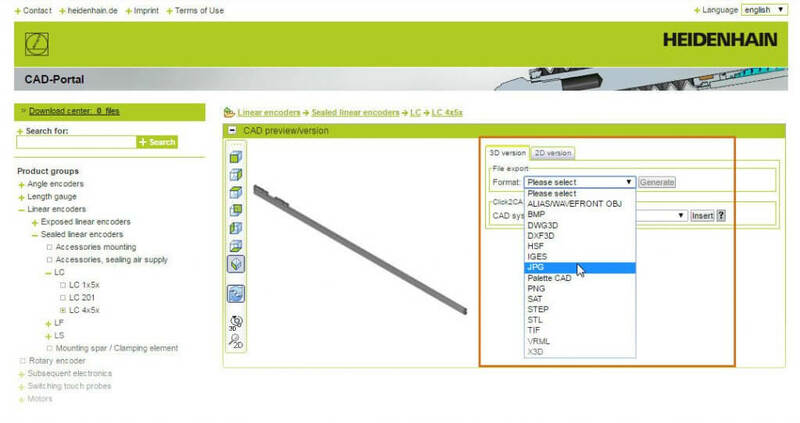 Click on the “CAD” link, which will open the CAD-Portal. 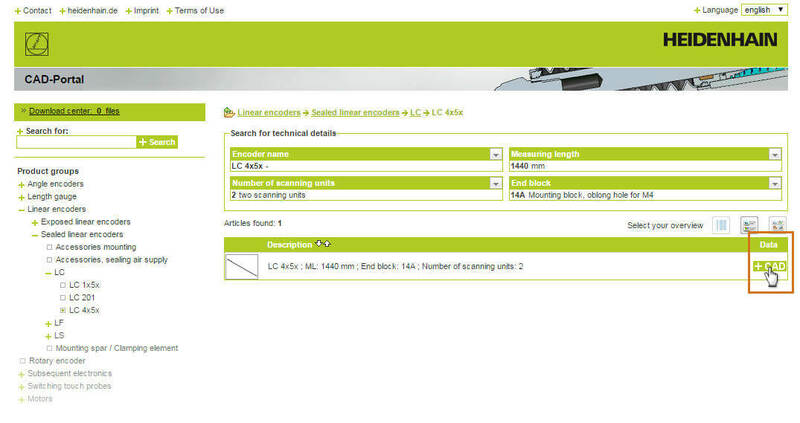 You can search for specific technical details to narrow down your options. Choose the product from the list, and click on the “CAD” link on the right. This will open the CAD Previewer. 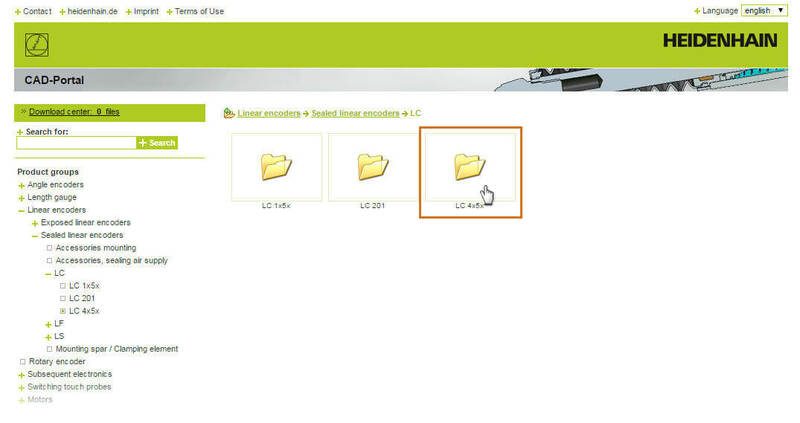 You now have the option to “Generate” a CAD file in the format of your choice (.JPEG, DXF3D, etc.). You can also “Direct Insert” the file into the CAD System of your choice (AutoCAD, SolidWorks, etc.). It’s just that simple! You can now find everything you need — right on your own computer!